"Romantic Suspense at its finest . 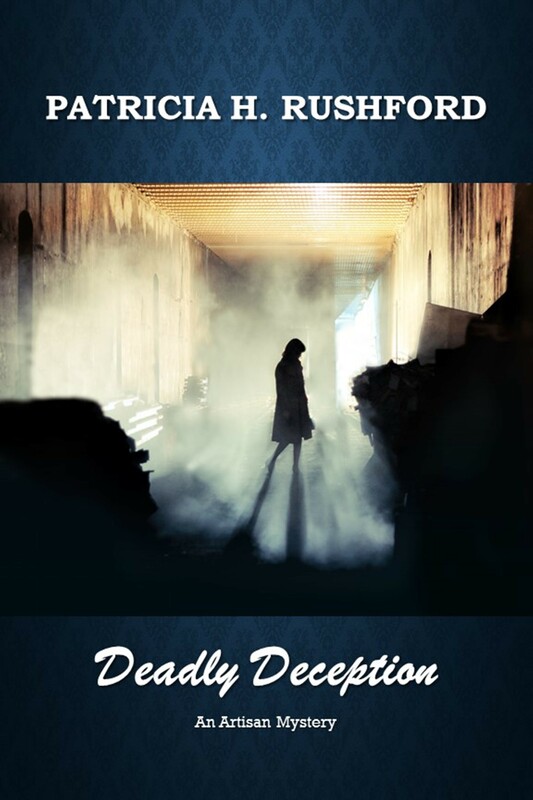 . ."
In Deadly Deception, Carolyn Hudson finds herself in a compromising position when she awakens in a hotel room in a pool of blood. The dead man lying next to her is acclaimed politician, Adam Burke, who had, only a week earlier, commissioned her to paint his portrait, Carolyn has no idea how she got there. 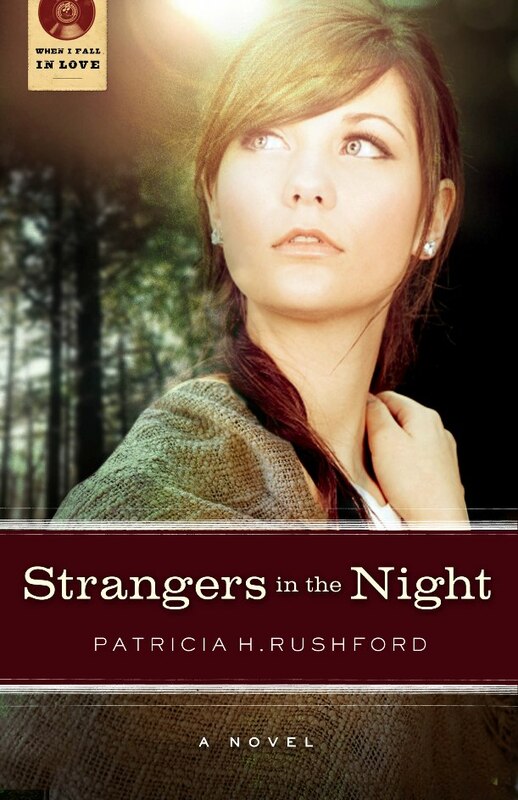 She only knows that she was drugged and soon learns that she is the killer's next victim. Carolyn must go into hiding and accept police protection. Still nothing can prevent her from investigating on her own and clearing her name, even if it kills her. 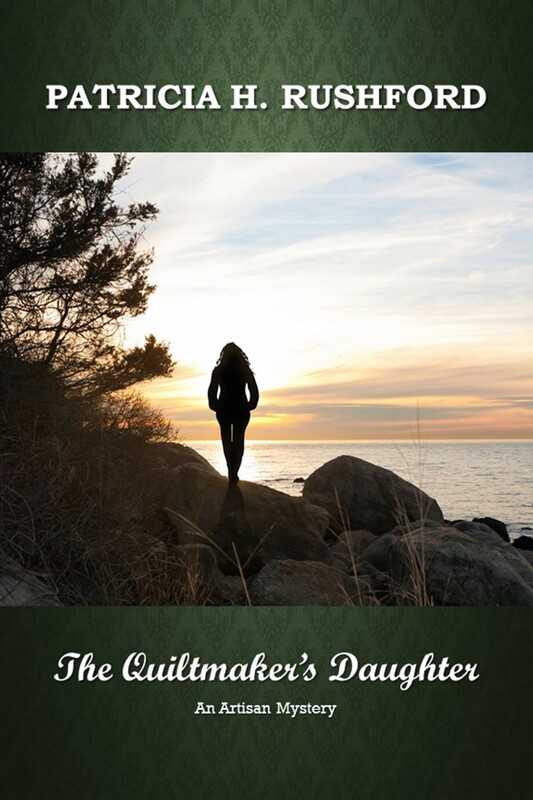 In The Quiltmaker's Daughter, Alaina Neilson, a sometimes artist is taking a Caribbean Cruise with her best friend to recover from yet another failed marriage. Her life is a mess and it's about to get worse. Her estranged mother, a master quilter, suffers a stroke. Though reluctant, Alaina knows she should go home, but isn't sure she can. Her mother had abandoned her years ago and Alaina feels nothing but resentment toward her. Still, Alaina can't fight the urgent need to see her mother before she dies. Once home, she is not only faced with her mother'd debilitating stroke, but a suspicious stranger who has eased his way into her mother's life, the theft of her mother's highly valued quilts, and murder. Popularity and fame have created a glimmering facade for singer, Shanna O'Brian, but when the spotlight fades, even her success fails to penetrate the darkness of reality. Faced with the murder of her mother and the death of the man who fashioned her country music career, Shanna must return to the place where her dreams have been both nurtured and shattered and where her own life is threatened . 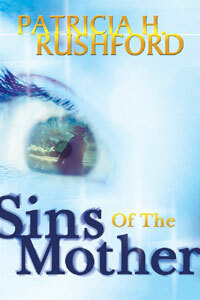 . .
Rushford writes with hard hitting realism through a heart of compassion. Looking for more great mysteries?